A few Chrome users have stated on forums that they can’t open Google Play e-books in Google’s browser. When they try to open GP e-books in Chrome, an “Oops! There was a problem displaying this page” tab opens. Consequently, users can’t load non-free e-books within Chrome. These are a few resolutions that might fix the Google Play e-book error in Chrome. Try opening Google Play e-books with alternative browsers. You will need to open the GP e-books within compatible browsers, such as Safari, Edge, Opera and Firefox. This resolution isn’t exactly a fix for Chrome, but other browsers might still open the GP e-books. To fix the Google Play e-book error in Chrome, clear the browser‘s cache and cookies. That’s one of the best ways to fix website pages that aren’t loading, and the resolution might also fix GP e-books. 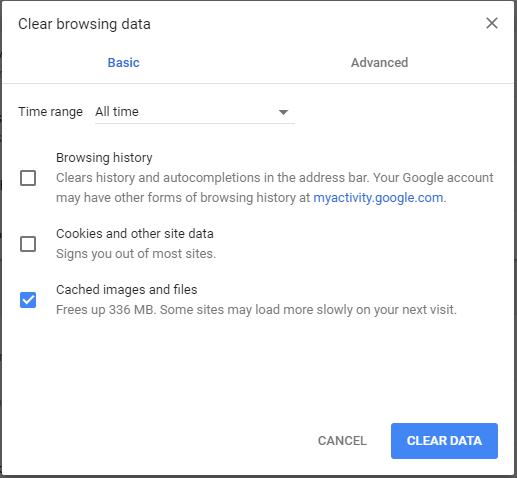 You can clear Chrome‘s browser data as follows. Press the Customize Google Chrome button at the top right of the browser‘s window. Click More tools > Clear browsing data to open the window shown directly below. 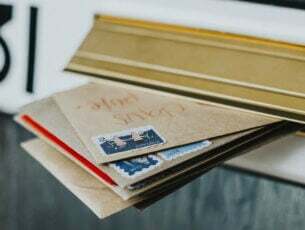 Select the Cookies and other site data and Cached images options. 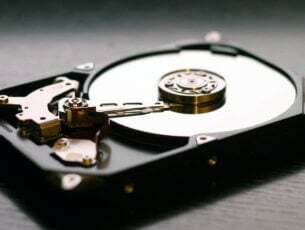 Then press the Clear Data button. Some Chrome users have fixed the Google Play e-books error by adding cookie exceptions for Google books. 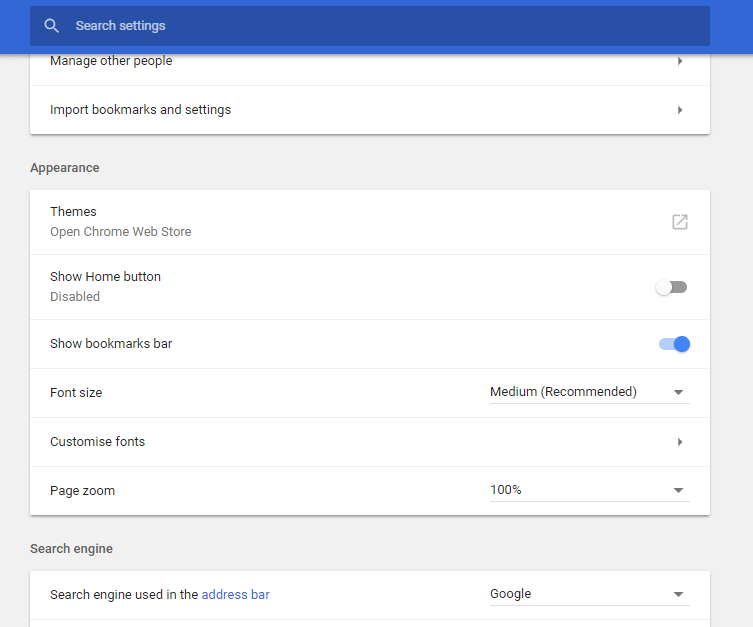 To do that, press the Customize Google Chrome button and select Settings. Click Advanced at the bottom of the Settings tab to expand the options. Press the Content Settings button to open the content categories shown below. 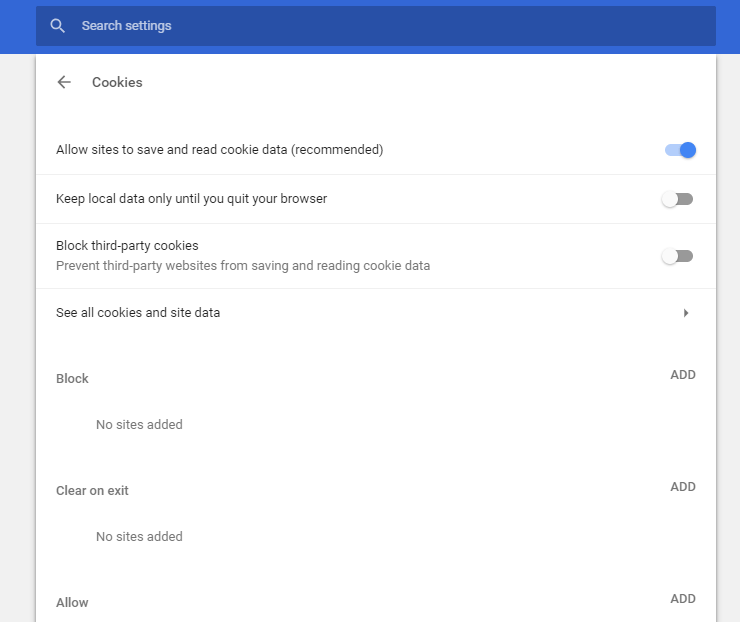 Click Cookies to open cookie settings. Press the ADD button for Allow, enter ‘books.googleusercontent.com’ in the text box and click ADD. Press the Allow ADD button again to enter ‘books.google.com’ in the Add a site text box. Then press the ADD button. 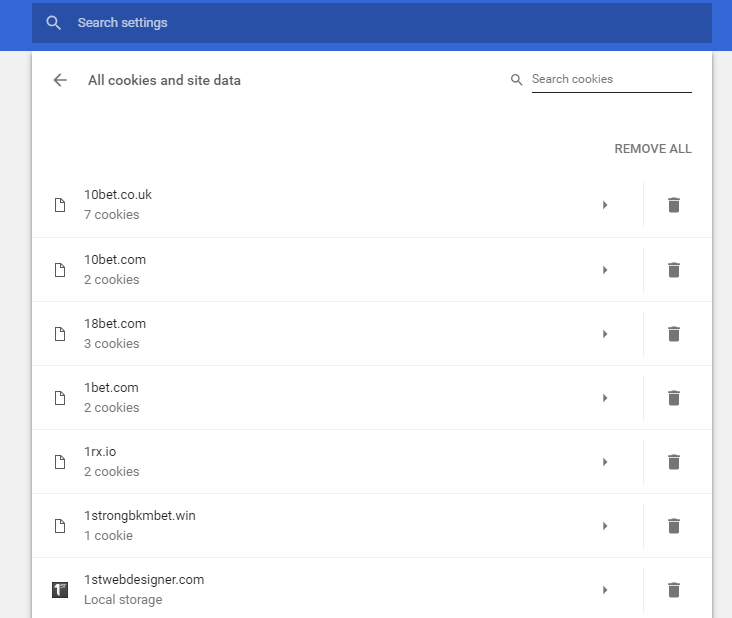 Click See all cookies and site data to open a list of cookies. Enter ‘books’ in the Search cookies text box. Press the Remove All Shown button. Then press the Clear All button to confirm. Some Chrome users have confirmed that resetting the browser can fix the GP e-book error. Resetting the browser will disable its extensions, clear browser data and restore Chrome to its default settings. This is how you can reset Google Chrome. Click Customize Google Chrome to open the browser‘s main menu. 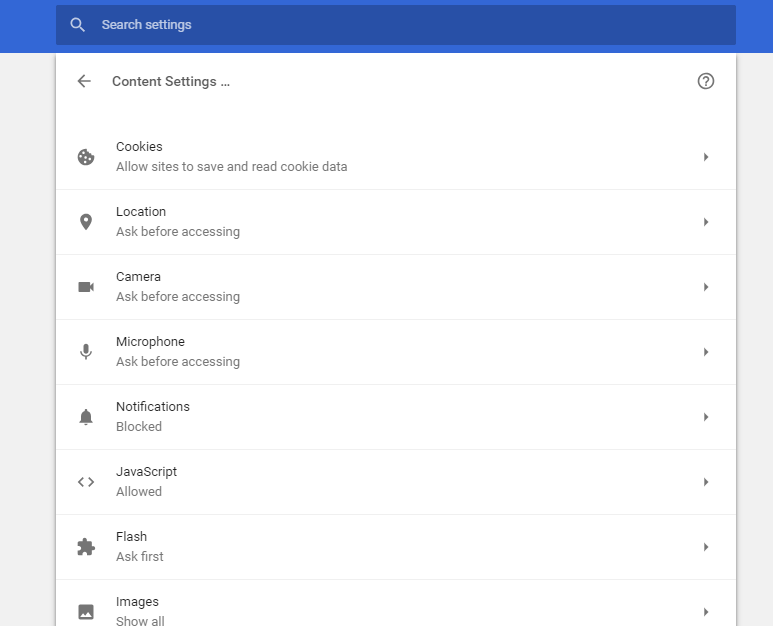 Select Settings to open the Settings tab. Scroll down and click Advanced to expand the Settings tab. Then scroll to the Restore settings to their original defaults option shown below. Press the Restore settings to their original defaults button to open a Reset settings window as below. Press the Reset Settings button to restore the browser. The Google Play e-book error can also be due to ad-blockers that block site analytics. So, switching ad-blockers off can also fix the issue. 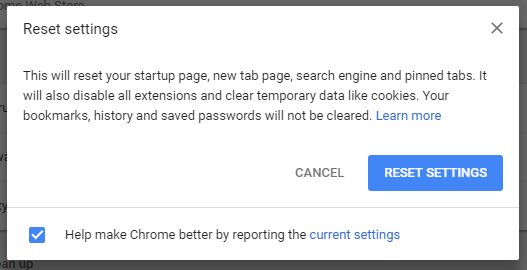 Resetting Chrome will disable ad-blockers, but you can switch extensions off via the Extensions tab as follows. Select More tools > Extensions to open the tab shown directly below. 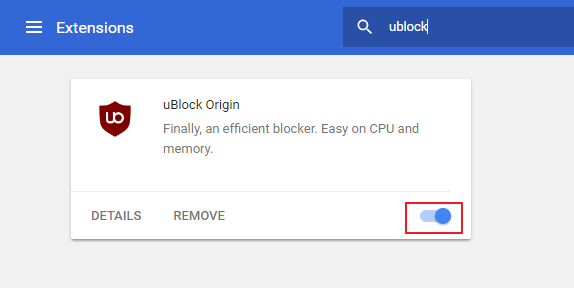 Then you can toggle ad-blocker extensions off by clicking their disable buttons. Alternatively, you can click Remove to remove an ad-blocker extension. Those resolutions will probably fix Chrome so that you can load Google Play e-books in the browser again. 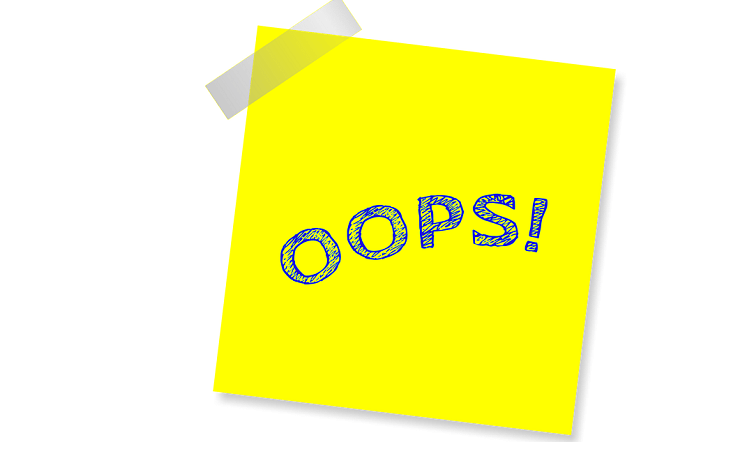 If you have further fixes for the GP e-book error, feel free to share them below.